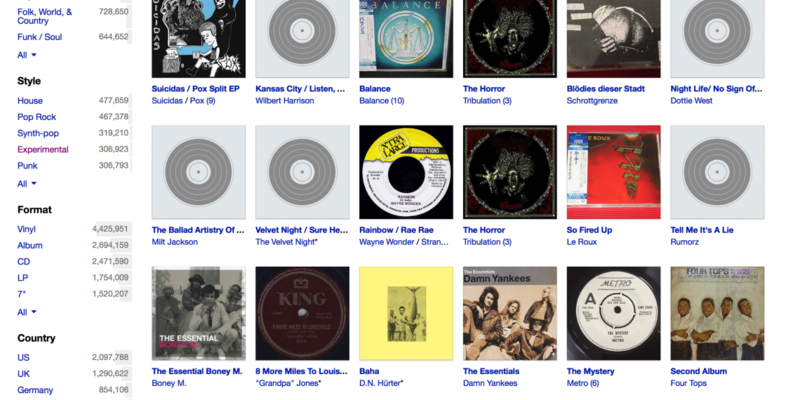 A funny thing happened on the way to supposedly all inclusive on-demand libraries of music. A lot of the music simply disappeared. Well, Qrates wants to bring it back – and in physical form, too.